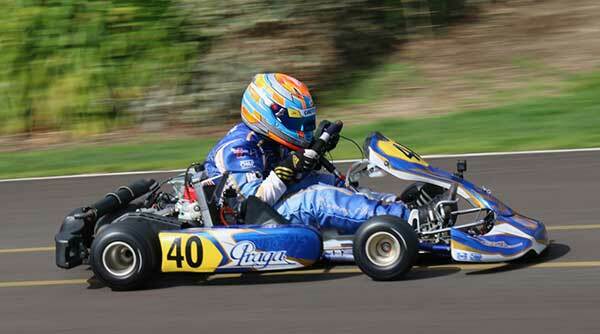 There is a mix of youth and experience in the seven-strong Kiwi squad set to travel to Portugal later this year for the 18th annual Rotax Max Challenge Grand Finals meeting at Portimao. 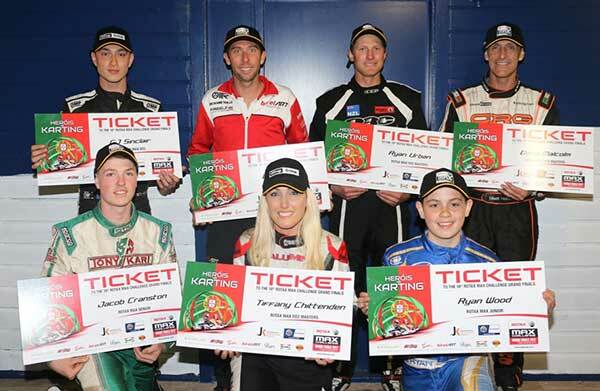 The final pieces of the annual Grand Final line-up fell into place at the double points/double header round of the 2017 Giltrap Group New Zealand Rotax Max Challenge series at the KartSport Hamilton club’s Agrisea Raceway over the weekend. Heading the line-up, and a driver with very good memories of his last Grand Final meeting at the Portimao track, is Aucklander Ryan Urban, the only Kiwi so far to win a class title at a Grand Final (at Portimao in 2015) meeting. Backing him up are fellow 2016 Grand Final representative Tiffany Chittenden from Christchurch, fellow 2015 rep Daniel Bray and first-timers CJ Sinclair and David Malcolm (Auckland), Jacob Cranston from Palmerston North, and Ryan Wood from Wellington. The annual Grand Finals meeting pits national and regional Rotax Max Challenge class winners from around the globe against each other at a multi-day meeting held in October or November each year to find the best Rotax class drivers in the world. 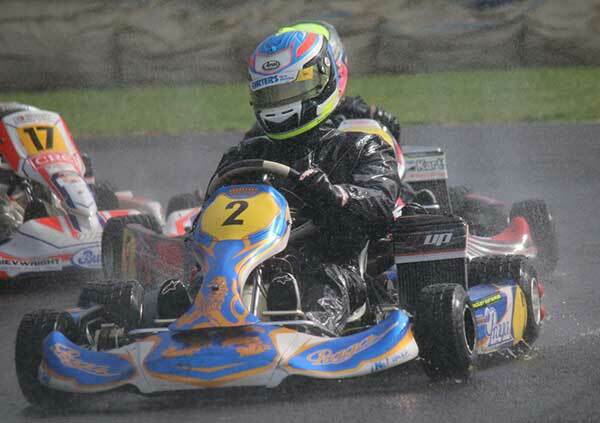 A veteran now of five previous Grand Finals campaigns around the world, Urban was one of three drivers from the DD2 Masters class to earn trips to this year’s Grand Final. The other two were class series’ runner-up Tiffany Chittenden, and the first over-50-year-old home, Aucklander David Malcolm, who finished fourth overall. The DD2 class was the other with more than one Grand Final berth available, with both overall series’ winner Daniel Bray and runner-up CJ Sinclair earning trips to and entry in the multi-day event. Also heading to Portugal for the Grand Final meeting are Jacob Cranston and Ryan Wood. The quick and consistent Cranston had the Rotax Light class title won – and with it his own ticket to the Grand Final – at the end of the first day of competition at the final double-header round at Hamilton, allowing him to sit out the final series round on Sunday. 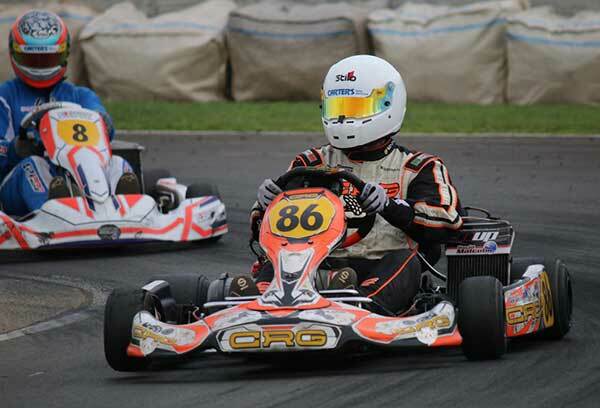 Young gun Ryan Wood had to duke it out until the very end, however, to ensure the Junior Rotax title – and Grand Final trip – was his, after a season-long battle for the top spot with fellow Wellingtonian Rianna O’Meara-Hunt. 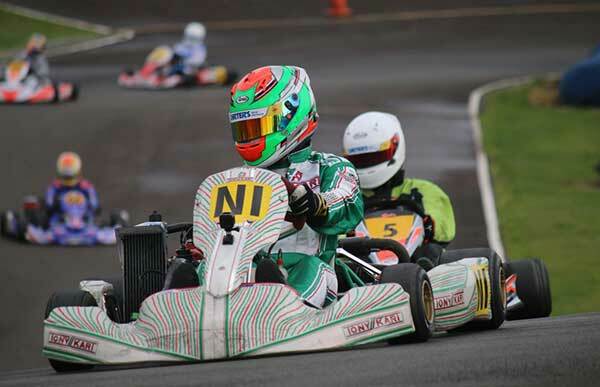 Between November 04-11 this year the seven 2017 Kiwi squad members will join over 350 karters from more than 50 other nations to contest the 18th annual Grand Finals meeting at the Portimao kart facility in Portugal.